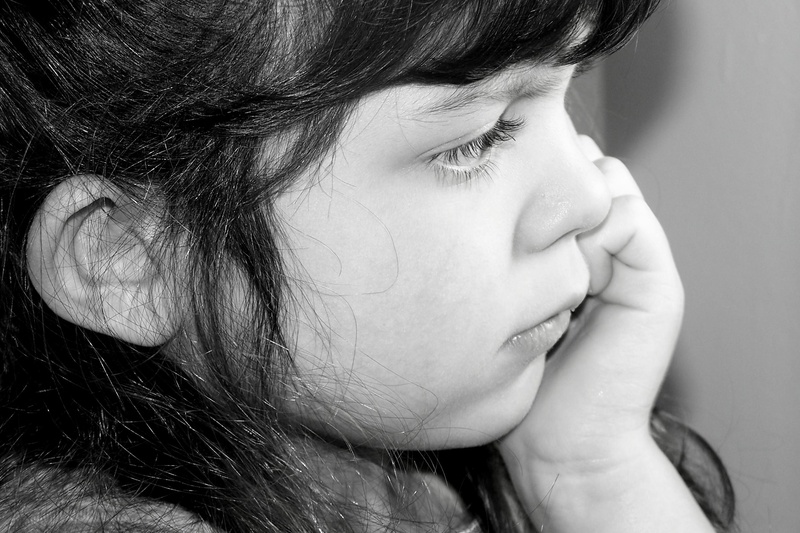 In Connecticut, reports to Department of Children and Families (DCF) are either accepted or “non-accepted” based on whether an allegation meets the state’s definition of abuse and neglect.) Since 2012, accepted reports have entered a two-tier system: lower-risk reports are assigned to a Family Assessment Response (FAR) track that connects families with services while higher risk concerns are investigated and given a finding of substantiated (when investigators find evidence to support the allegations) or unsubstantiated (when they do not). CRHE’s policy recommendations, which are based on patterns observed in the cases of severe and fatal abuse and neglect catalogued in the Homeschooling’s Invisible Children database, include creating a screening system to catch cases where a child has been withdrawn from school to be homeschooled following a concerning history of child welfare reports. No state currently has such a screening system.